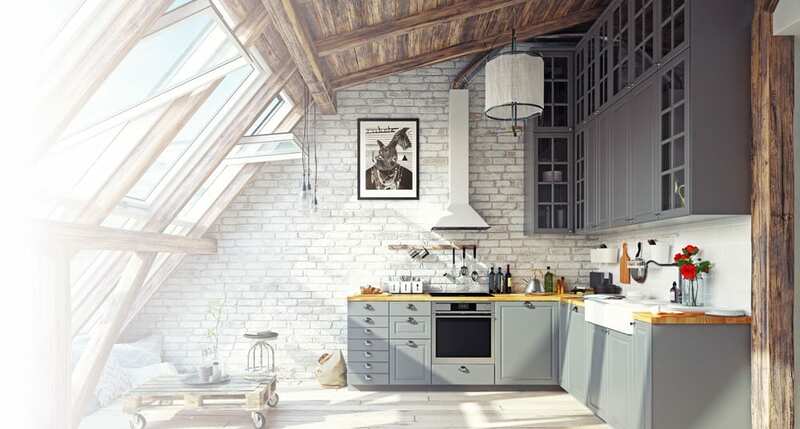 Attic conversions are a hot trend. Not surprising. This is one of the easiest ways to reclaim unused space and increase the resale value of your home. New bedroom. Family room. Home office. Home theatre. Workout room. Guest bedroom. Storage area. These are just a few of the many options. The sky really is the limit! 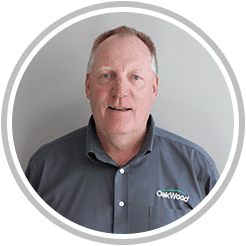 Whatever vision you have for converting that unused space over your head, with over 60 years of experience, the OakWood Team will not let you down. 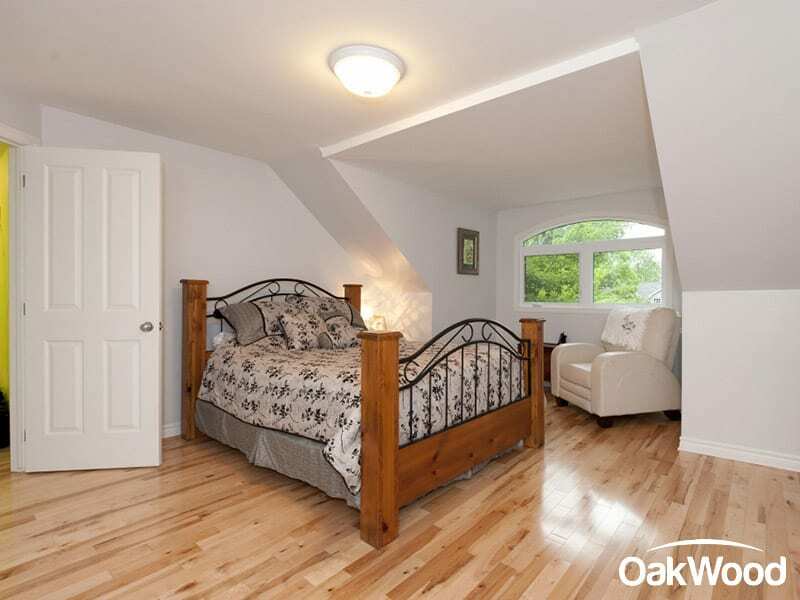 OakWood has employees, suppliers and trade partners with an incredible range of styles and materials available to support your attic renovation. 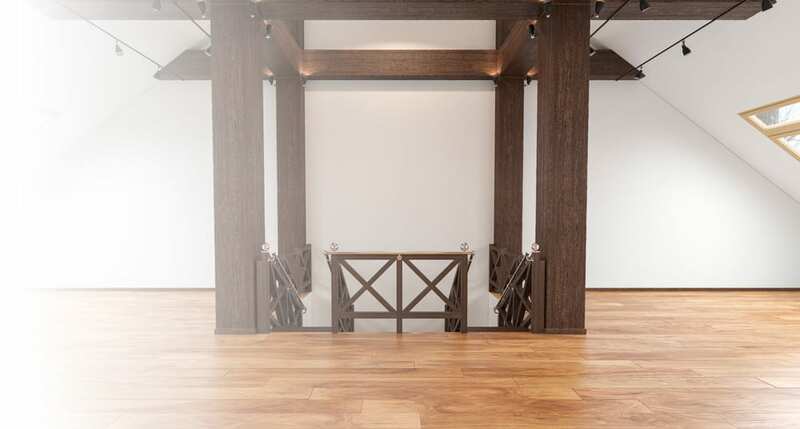 The type of flooring options you choose will depend on what you want to use your new space for and load considerations. Options include most or all material choices you would consider for any other room in the house including carpet, natural woods, linoleum, laminate and eco-friendly options like cork or bamboo. 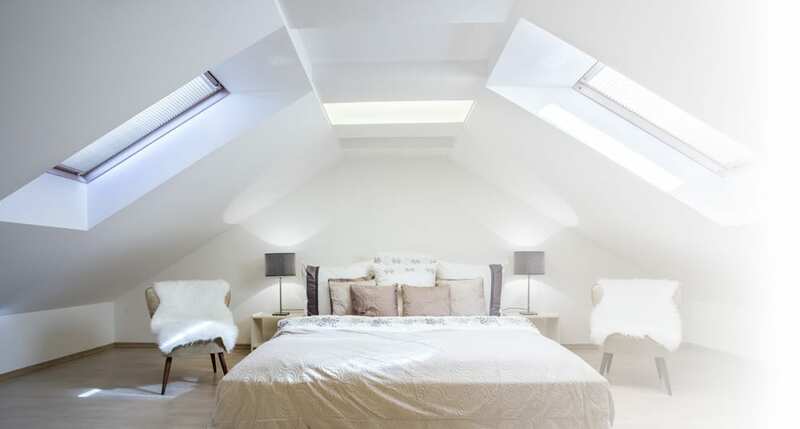 You’ll want easy access to your newly claimed attic space. 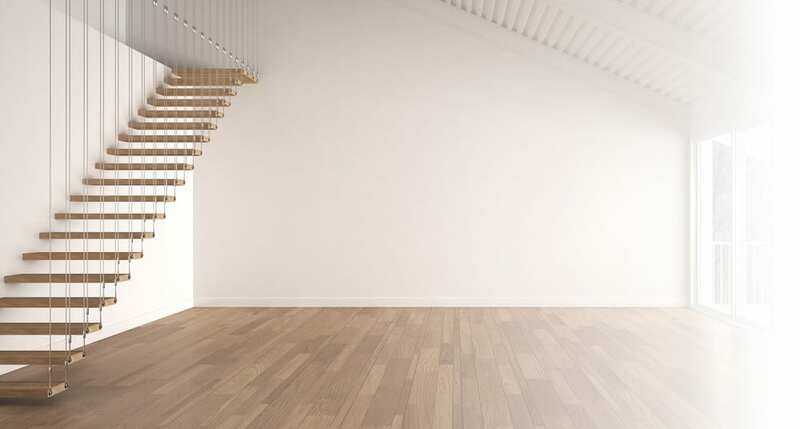 We can recommend several options including folding ladders, telescoping attic stairs, fire rated attic stairs, pull-down ladders, and stylish wooden or metal spiral staircases. 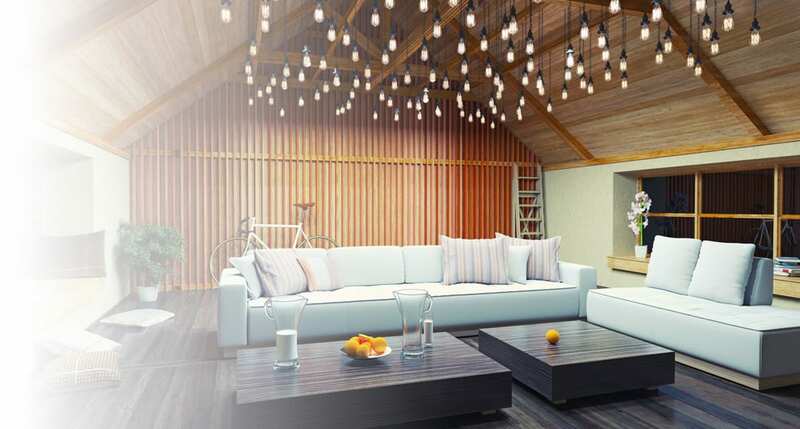 No one wants a dark and gloomy attic!Choose from many options to brighten up your new space including track lighting, recessed pot lights, miniature lights, and many others. LED lights are best for avoiding heat. Use floor lamps to highlight special features and create a cozy look. Natural V-groove wood paneling. Decorative ceiling tile. Beadboard panels. Simple painted drywall ceilings. And many other options. Space and clearance permitting, consider a ceiling fan for better climate control. Built in loft storage. Custom built attic shelving systems and drawers that match the slope of your roof. These and many other options are possible. OakWood has an exclusive production line inside Cabico Manufacturing to give you an affordable cabinet solution tailor-made for your attic space.